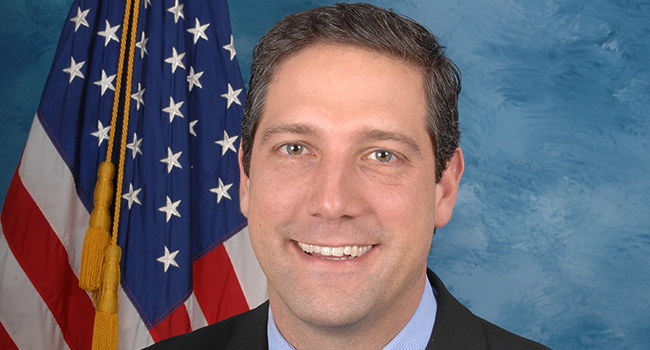 U.S. Representative Tim Ryan (D-Ohio) will deliver the 2017 commencement address at Maharishi University of Management in Fairfield, IA. During the ceremony, which will be on Saturday, June 24, at 1:00 pm in the Golden Dome, he will be presented with a Doctor of Laws honoris causa degree in recognition of his lifetime of public service. Congressman Ryan is a leading voice for promoting college affordability, expanding renewable energy, and enhancing access to healthcare. As part of his healthcare agenda, he has worked to move federal subsidies away from highly processed foods. His 2014 book The Real Food Revolution promotes health through better eating. In addition, he is working to make integrative health techniques, including Transcendental Meditation, more accessible to all veterans through funding from the Veterans Administration. Congressman Ryan has been the U.S. Representative for Ohio’s 13th congressional district since 2003, having been reelected seven times. He previously served in the Ohio Senate. 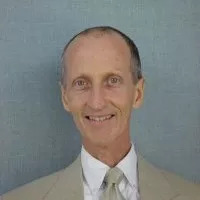 He studied political science at Bowling Green State University in Ohio and then received a law degree from Franklin Pierce Law Center in New Hampshire. Maharishi University of Management, founded in 1971, offers bachelor’s, master’s, and doctoral degrees in a variety of subject areas. 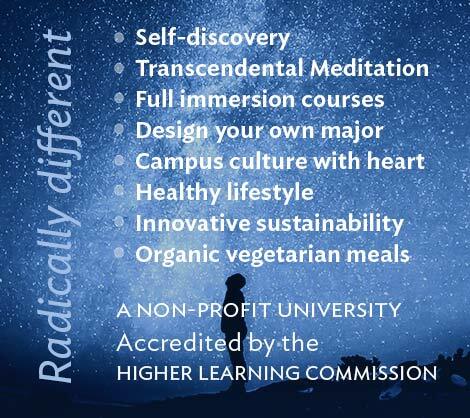 The curriculum includes a focus on natural health and wellness, self-discovery, and harmony with nature. 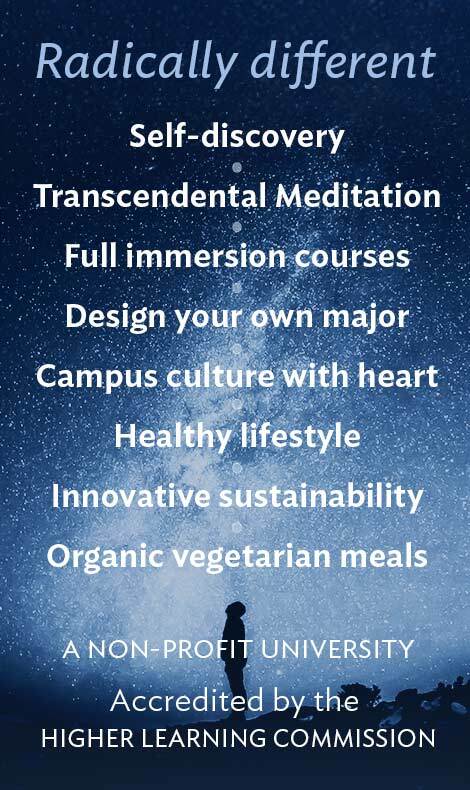 All students and faculty practice Transcendental Meditation. The university is accredited by the Higher Learning Commission.